A treatment method by which ionized medication, (e.g. the steroidal anti-inflammatory dexamethasone) is driven through the skin by an electric current so that it reaches deep tissues. 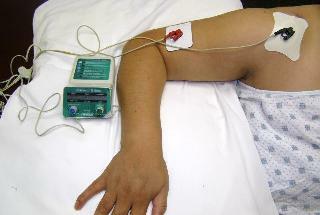 Iontophoresis is used to treat acute and subacute inflammation. 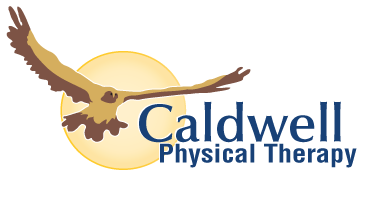 It is commonly used to treat tendonitis. It is a relatively painless and sterile procedure, but the passage of the electric current through the skin sometimes causes minor galvanic burns.